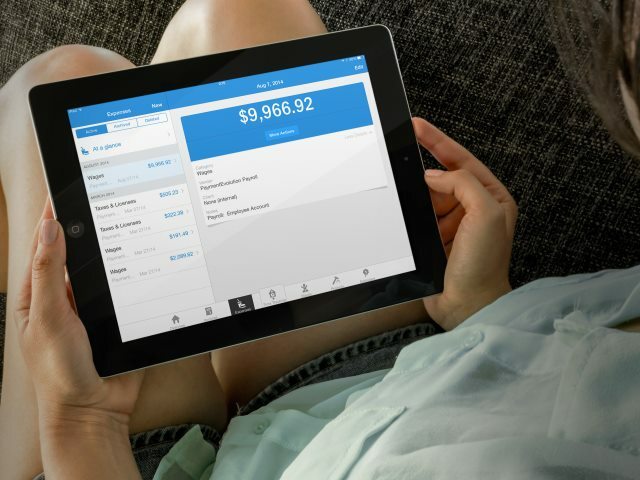 PaymentEvolution Payroll is fully integrated with FreshBooks for easy time tracking and bookkeeping. By connecting PaymentEvolution Payroll and FreshBooks you'll be able to effectively pay your staff for the hours they work, better keep track of payroll payments, remittances and other employee benefit obligations. 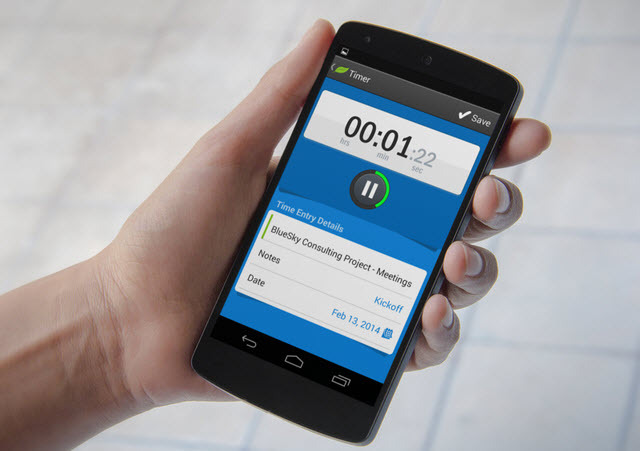 Employees enter their time in FreshBooks using simple mobile apps. These are seamlessly imported into PaymentEvolution payroll for processing. PaymentEvolution Payroll is fully integrated with FreshBooks for easy posting of your payroll transactions. 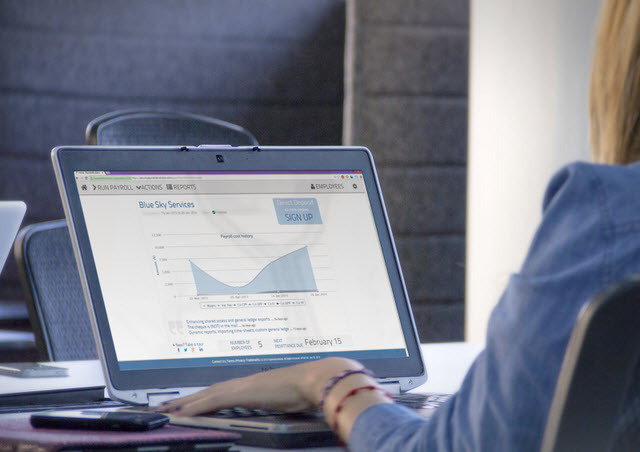 By connecting PaymentEvolution Payroll and FreshBooks you'll be able to better keep track of payroll payments, remittances and other employee benefit obligations. FreshBooks keeps track of your employee working hours. By connecting PaymentEvolution Payroll you'll be able to accurately pay your staff for those hours. FreshBooks invoices (bills) are currently not available for processing electronically via Business Payments. "My employees enter their project hours in FreshBooks and now I can pay them accurately. They love their online payslips!"